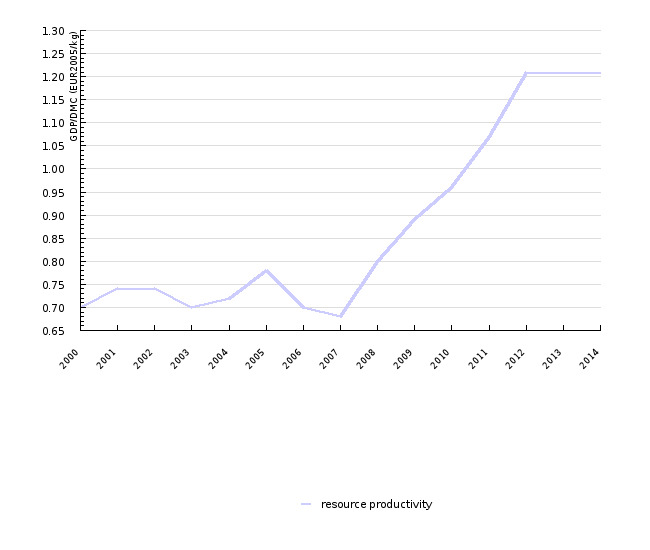 Material productivity in Slovenia it is very affected by construction activity. 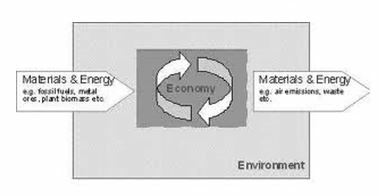 Consumption of non-metallic mineral resources has a major impact primarily due to the weight of these products. It was the lowest in 2007, and then due to a decline in construction activity it began to rise. In 2014 it was 1, 34 EUR / kg. However, it is still below the EU average. 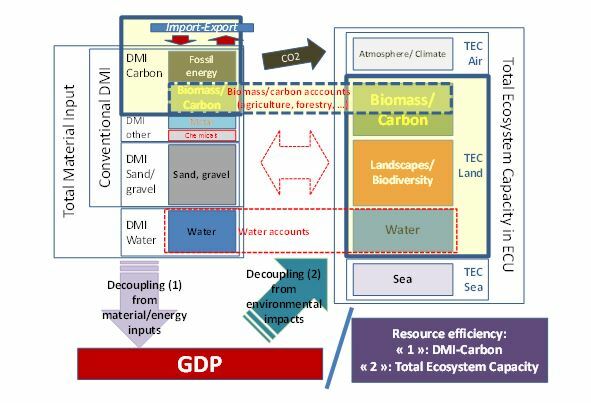 Resource productivity is an indicator expressinh the ratio between gross domestic product (GDP) and domestic material consumption (DMC) in relation to weight.